OCBPC believes raptors play an integral role in the balance of nature. State and federal laws protect this balance. We reintroduce raptors under specific conditions: following state and federal guidelines, respecting current wild raptor population cycles, and considering environmental factors. OCBPC is monitored by the O.C. Animal Control Department and the California Department of Fish and Wildlife. Rehabilitate injured and orphaned raptors to return them to their natural habitat. Introduce the public to these magnificent creatures and educate them on the role of raptors in the balance of nature. 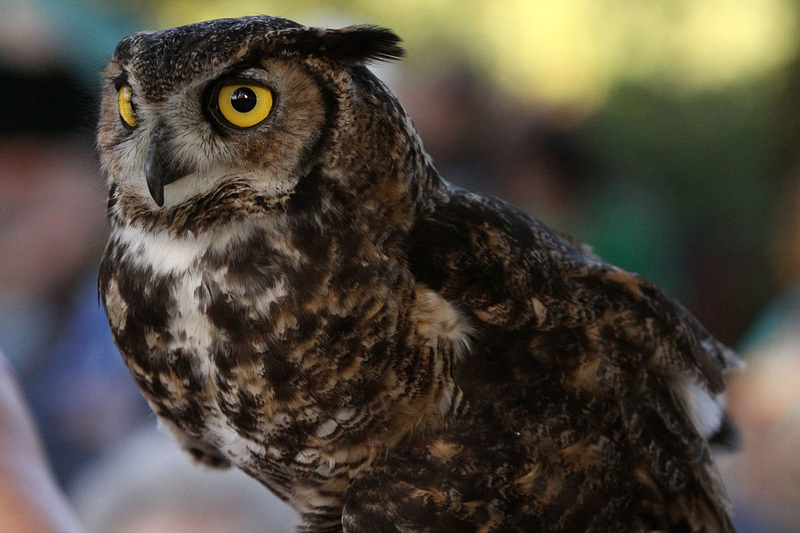 The Orange County Bird of Prey Center staff are completely volunteer. 100% of your donation goes to the treatment, care, housing, and feeding of the raptors. Rancho Las Lomas for currently providing a home for OCBPC. Betty and Bill Milan, who unselfishly donated their back yard for years to provide a home for the Center.